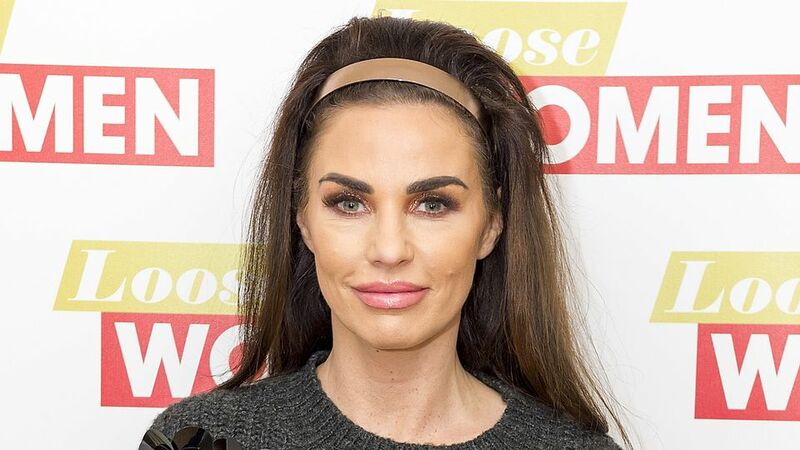 Katie Price’s love life is hard to keep up with. In fact, she seems to have more boyfriends than hot meals. And in true Pricey style, the former glamour model wasted no time getting into another relationship, after splitting from toyboy Kris Boyson – just hours before being pictured writhing around with yet another man. Just 24 hours after Kris, 29, announced their split on Instagram, the mum-of-five was pictured with her new man, 25-year-old Alex Adderson, in Magaluf. Although the display wasn’t out of the ordinary for KP – who started dating Kris just weeks after separating from her hubby Kieran Hayler in May – it wasn’t helped by the fact that a day later, Kieran was seen taking their daughter Bunny to her very first day of school, leading many fans to slam Katie for missing the special moment. ‘As a mother I would never miss my child’s first day at school!! Nobody knows what really went on behind closed doors but one thing you are a good dad,’ one wrote. And, we can reveal that Katie’s loved ones are just as outraged as fans, with her friends and family said to be ‘fearing’ for the 40-year-old. A well-placed source tells Now, ‘Those around her are really worried about her erratic behaviour. Last week, as Katie partied with her new love, Kieran celebrated Bunny’s first day at school.